In organization of the Direction for Standardization, Codification and Metrology of the Defence Technologies Department of the Ministry of Defence, the 33rd meeting of TRICOD workgroup began today, within the NATO Codification Committee (AC/135). The meeting will be held until 14th May. The work meeting is attended by Serbian representatives from the Direction and the Central Logistics Base, representatives of National Codification Bureaus of the Czech Republic, Poland, Bulgaria and Bosnia and Herzegovina. TRICOD is a body of the NATO Group of National Directors for codification and is responsible for codification of shared means used in armed forces of the said countries. Its work is based on mutual cooperation and division of work on codification between the members of the group. All products codified within the group are published and regularly updated in the NATO Master Catalogue of References for Logistics (NMCRL). Participation in TRICOD activities enables the Ministry of Defence and the Serbian Armed Forces to cooperate with foreign national codification bureaus for exchange of practices in codification business and improves interoperability among the members of the group. 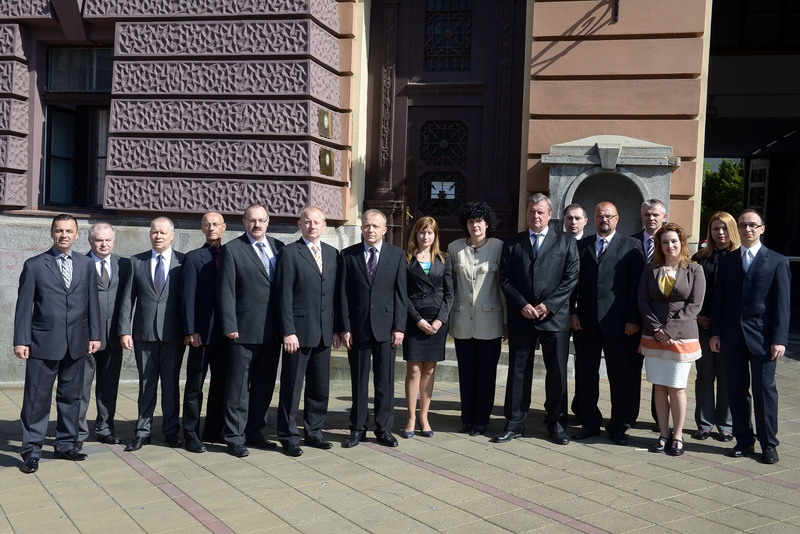 Meetings of TRICOD workgroup are held twice a year, and the Republic of Serbia is its host and organizer for the first time.